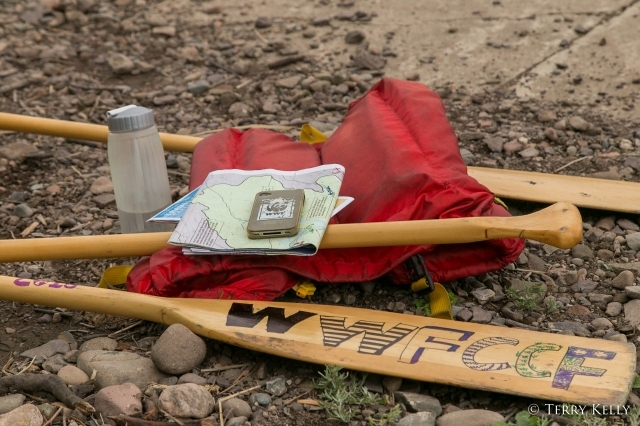 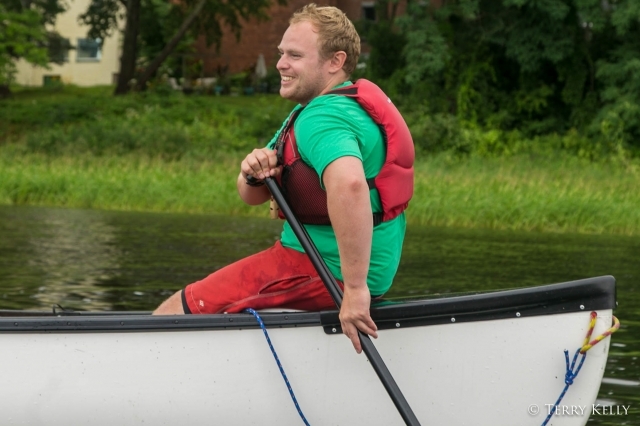 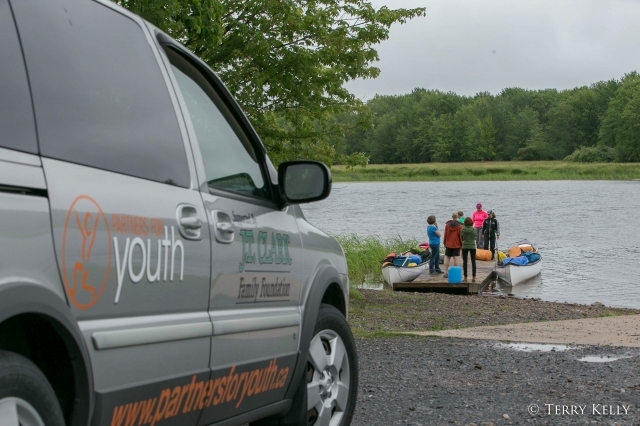 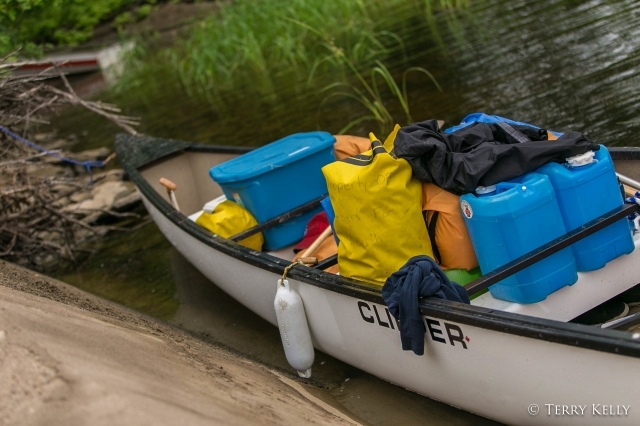 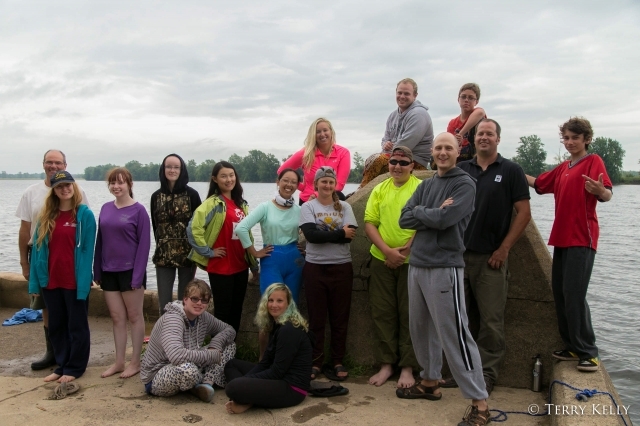 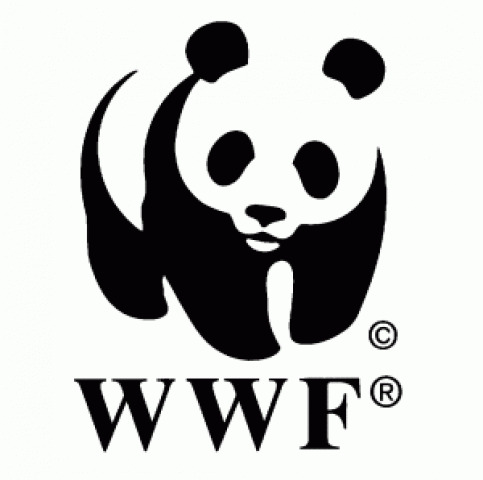 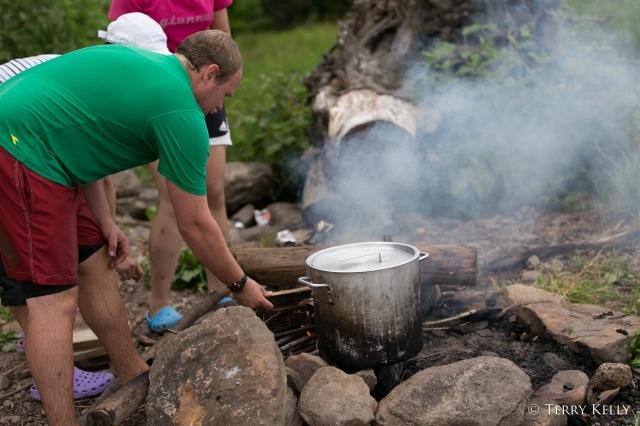 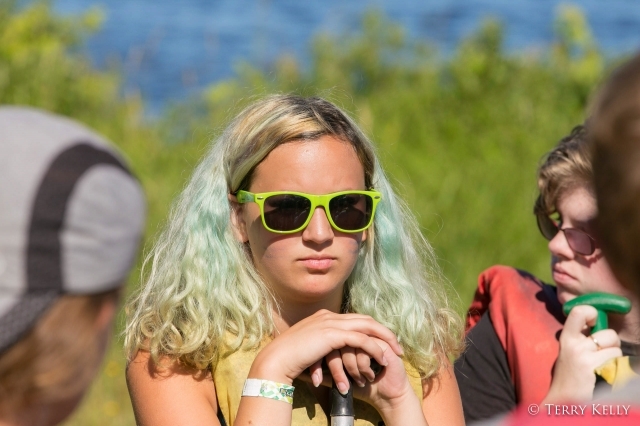 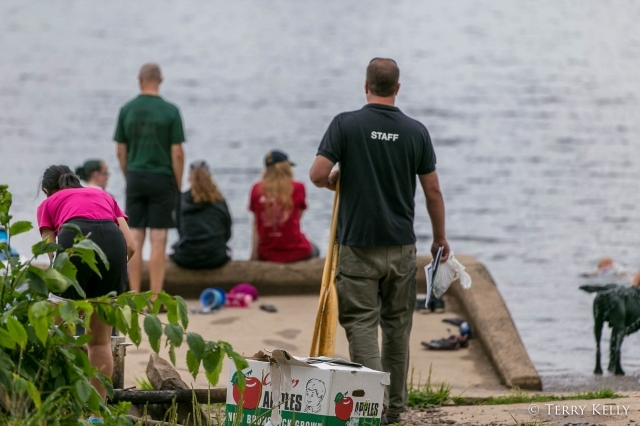 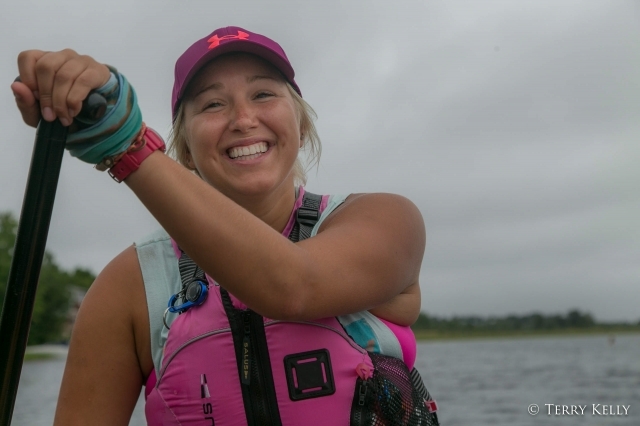 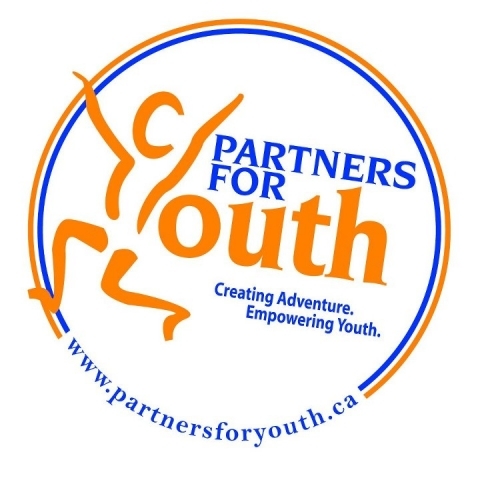 The CCF in partnership with World Wildlife Fund-Canada (WWF-C)and Partners for Youth (PFY) lead a community watershed-health project and a six day youth environmental leadership canoe trip down the Saint John River (Fredericton to Saint John). 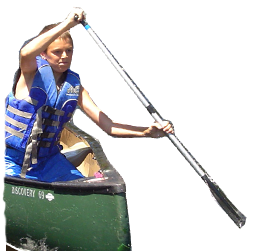 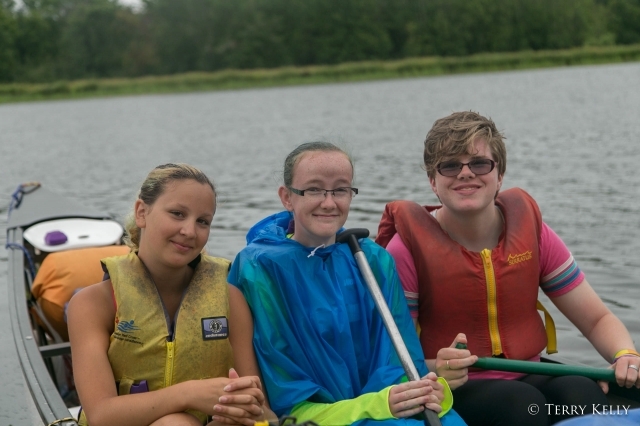 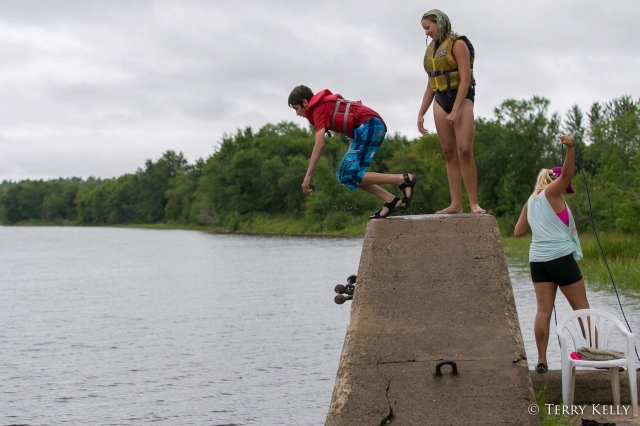 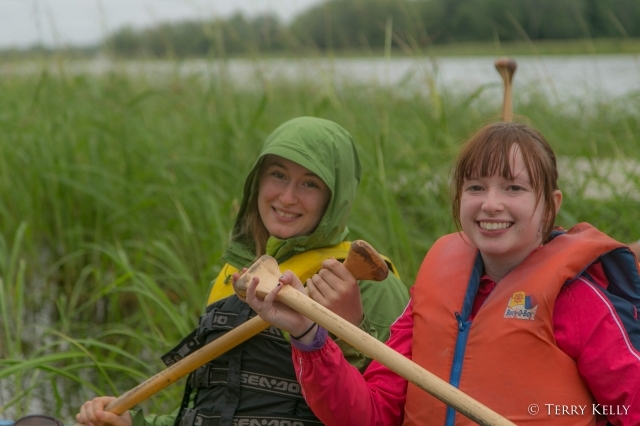 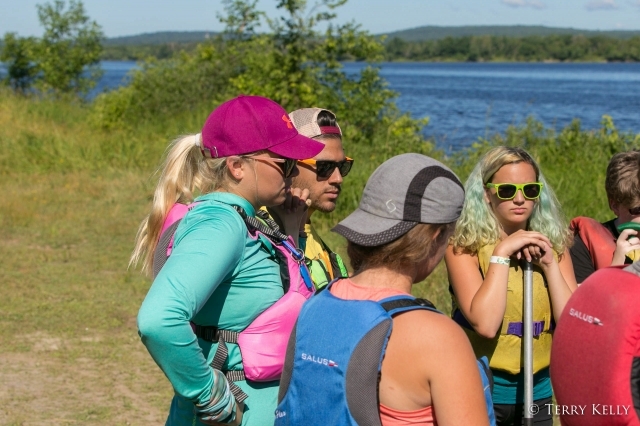 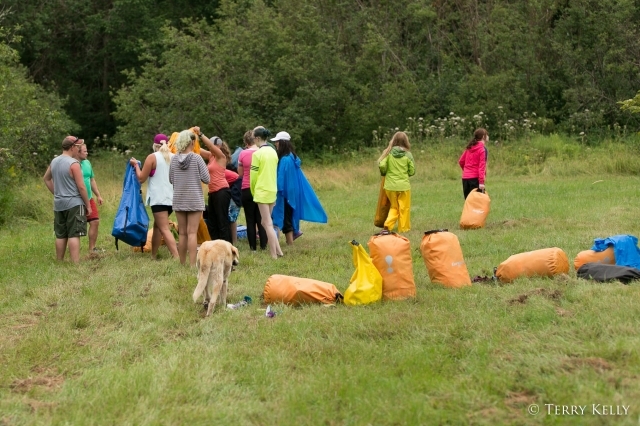 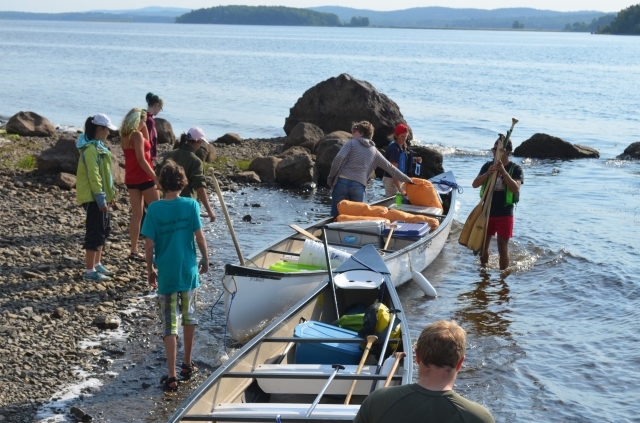 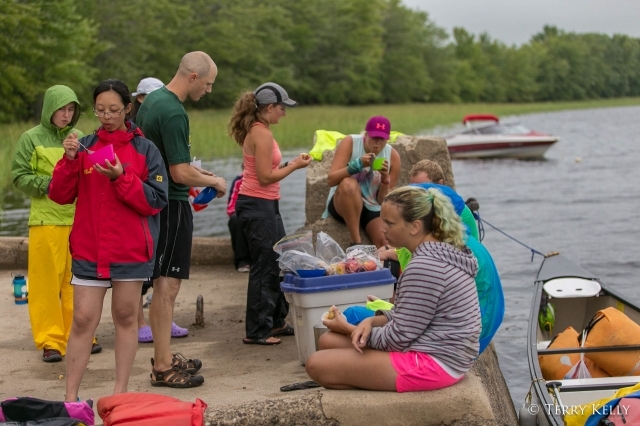 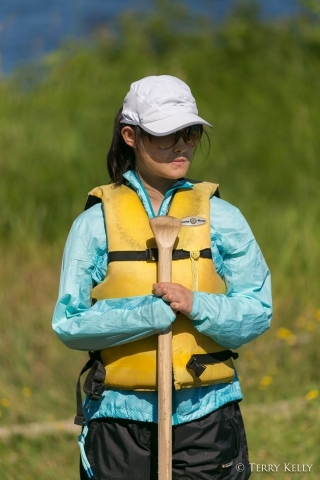 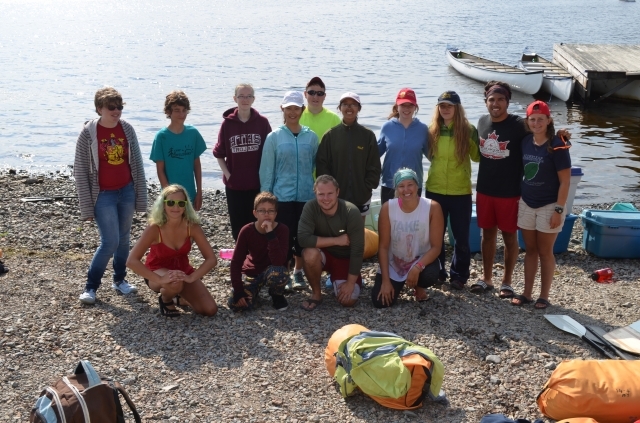 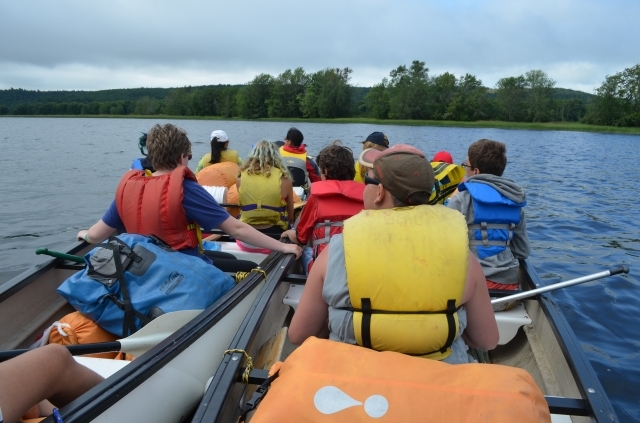 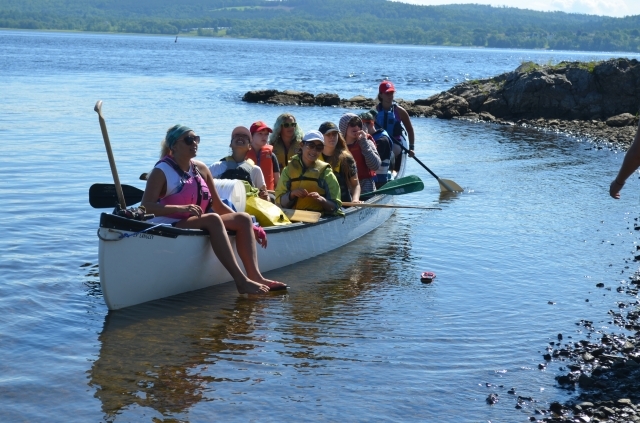 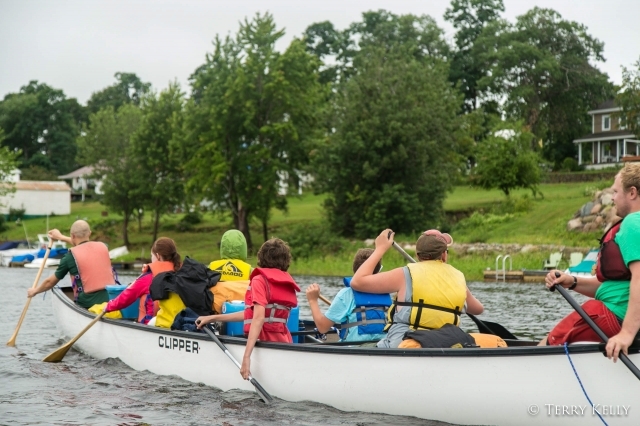 The 14 youth participants who hailed from the Saint John River Watershed received canoe and camping instruction from certified instructors while learning about the ecology of their watershed. 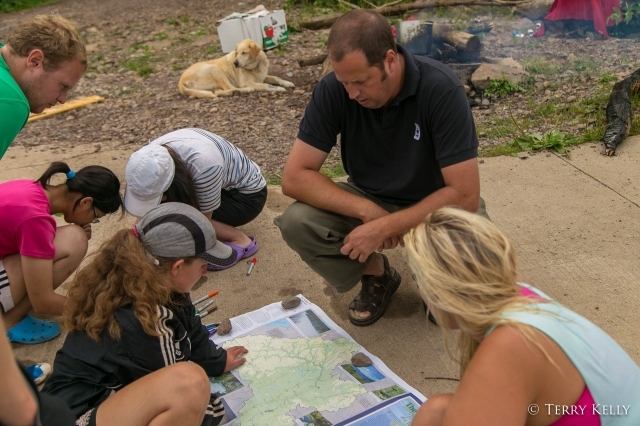 The objectives of the project were: 1) Educate local youth and families about the ecological status of the Saint John River Watershed; 2) Develop 14 Future Leaders through an intensive 6 day environmental leadership canoe trip program; 3) Develop concrete opportunities for our Future Leaders to engage their friends, families and communities in the conservation work of WWF-C and other ENGO organizations who are working to promote the sustainable management of the watershed; 4) Provide 10 youth with the opportunity to participate in a wilderness canoe adventure, to be physically active outdoors and to work together as a group in a canoe trip setting. 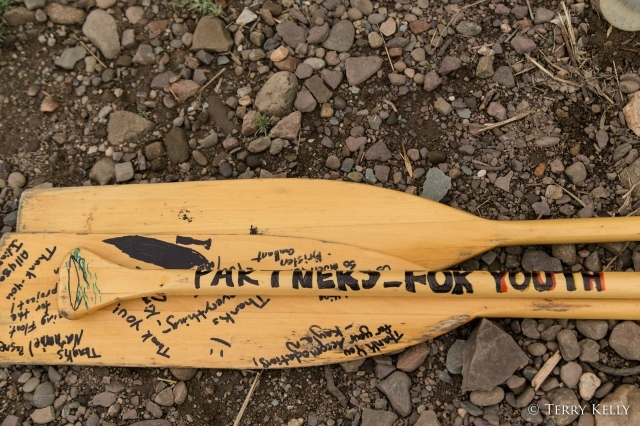 A big thank you to all project partners for the work in the successful implementation of the project! 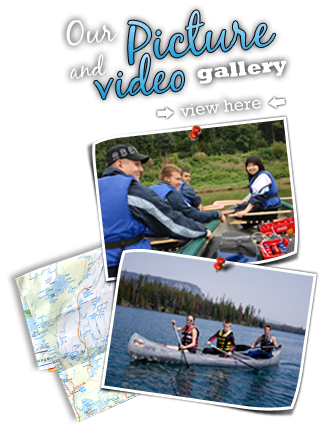 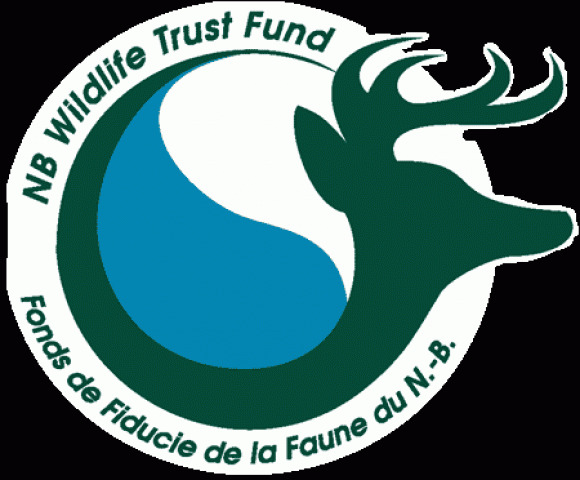 Funding and support for this learning adventure was generously provided by the New Brunswick Wildlife Trust Fund, WWF-C, PFY Inc. and the Canadian Canoe Foundation.